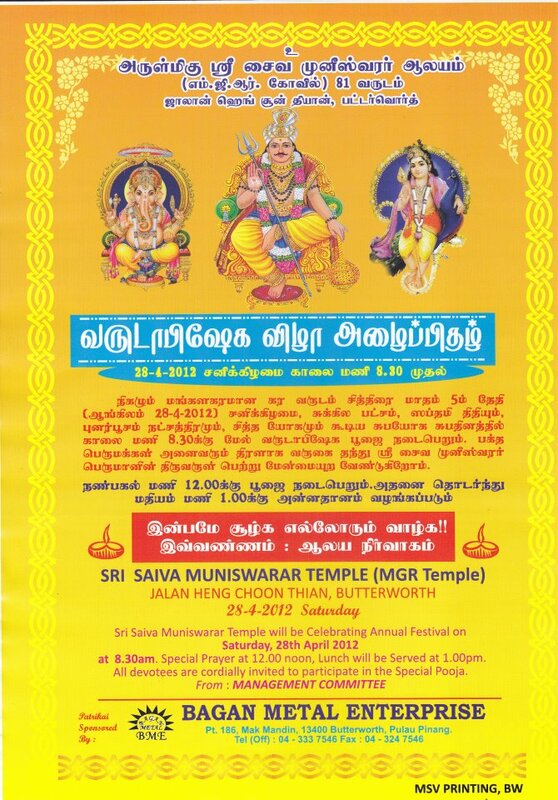 This Muniswaran temple is situated behind the Bagan Post Office, Butterworth and it was formerly known as the MGR Temple for reasons yet to be known(soon to be updated). 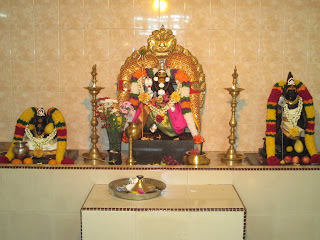 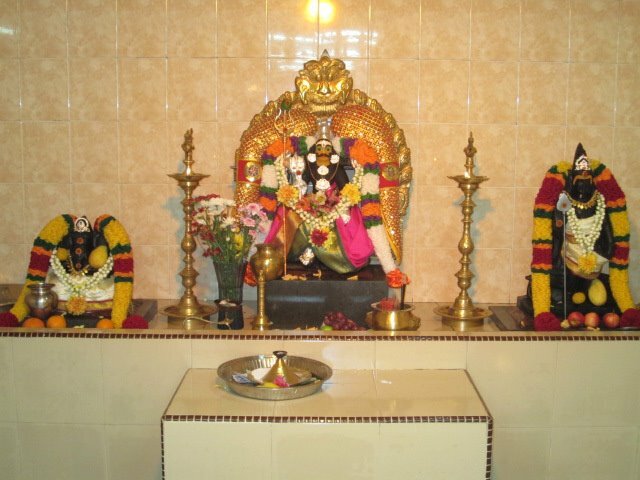 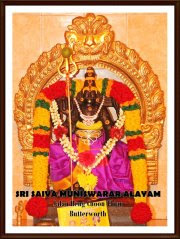 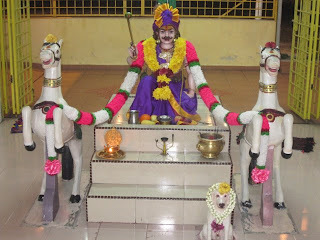 The main deity is Sri Saiva Muniswarar. 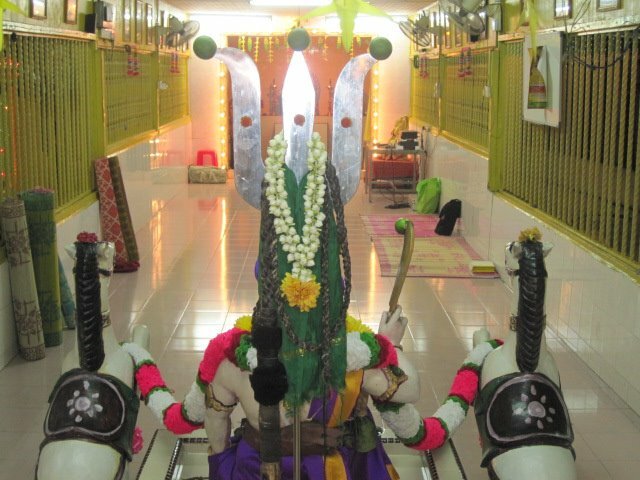 Non-vege offerings are NOT allowed in this temple, thus the slaughtering of goats, etc. are not carried out here. 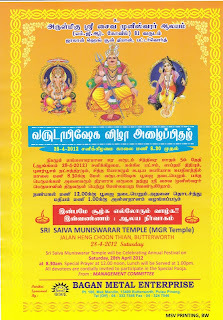 for the photos and information.